Our core capabilities are in-fill land & home development, contract building of new luxury & entry level homes, additions, remodeling and commercial tenant improvements. 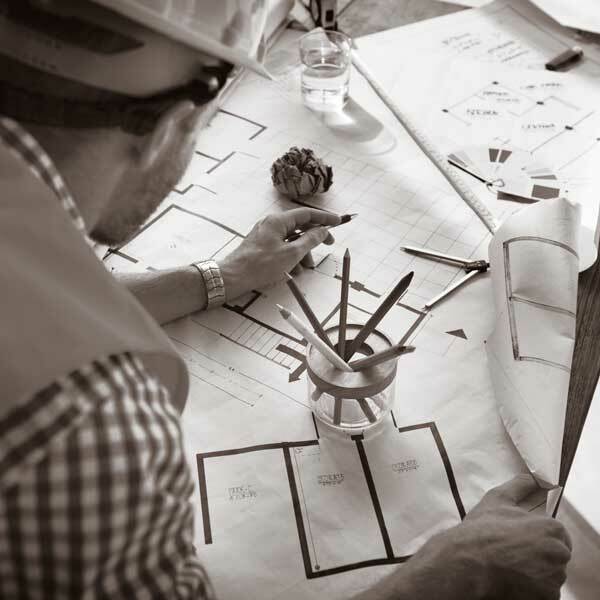 Our seasoned crews are able to foresee each building phase from start to finish and complete each project in a timely manner. Rest assured that your project is attentively managed by construction professionals with over 30 years experience in the field. From the smallest remodel to custom green home design and construction, Enduro Contracting, Inc. is your trusted partner for personalized service start to finish. Communication is the key to success at every stage of your build or remodel. With Enduro Contracting, Inc, you will have direct access to your project leader, frequent updates on progress and scheduling, and documentation of the process. Enjoy the peace of mind that comes from a strong relationship and clear communication. Enduro Contracting, Inc. is a leader among all builders in New Mexico with certifications and experience using the latest environmentally positive building techniques and technologies in all the homes we build. We are Certified Green Professionals and members of the U.S. Green Building Council and Build Green NM.